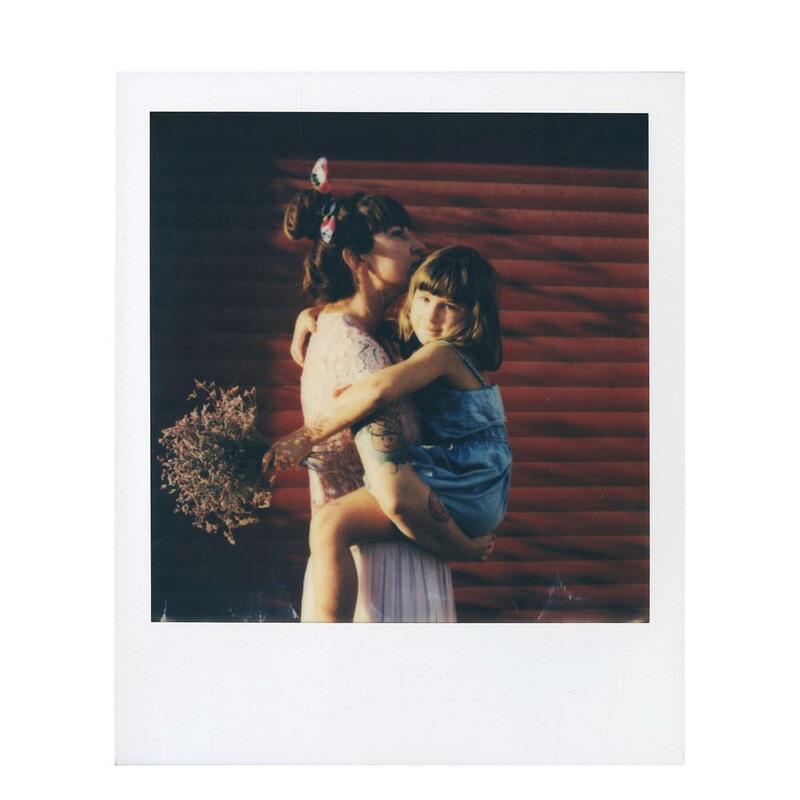 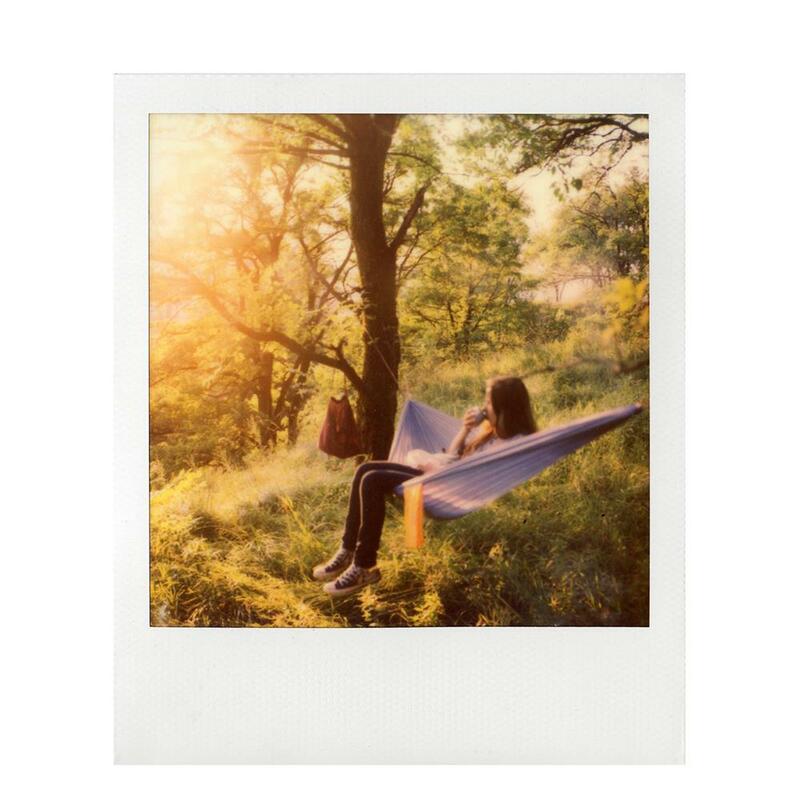 The SX-70 works a little differently to other Polaroid cameras, meaning it needs a film that reacts to light more slowly. 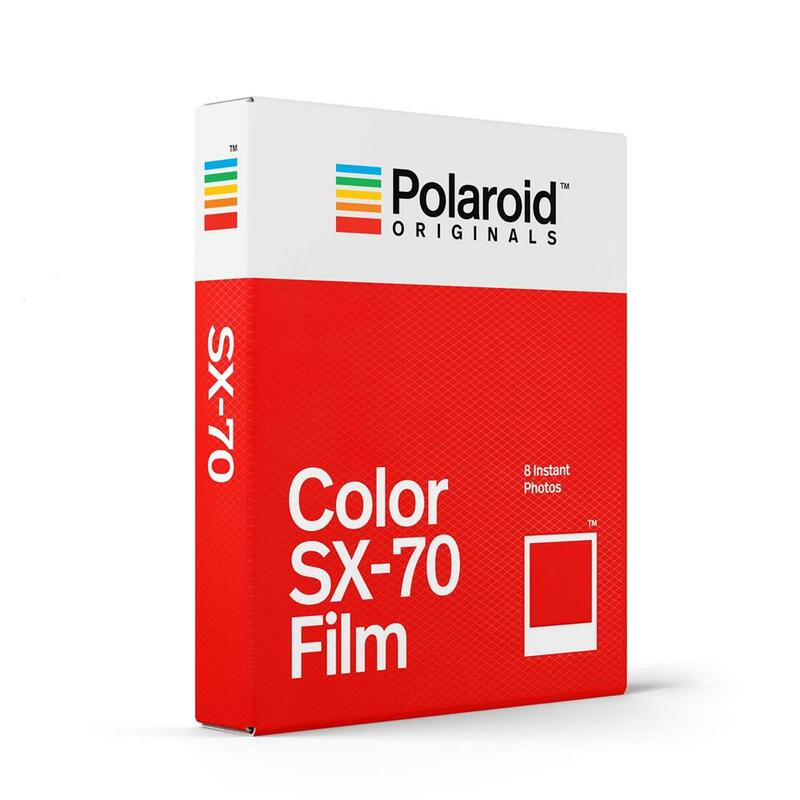 That's why it has its own special SX-70 film with a much lower ASA (that's how you measure film speed). 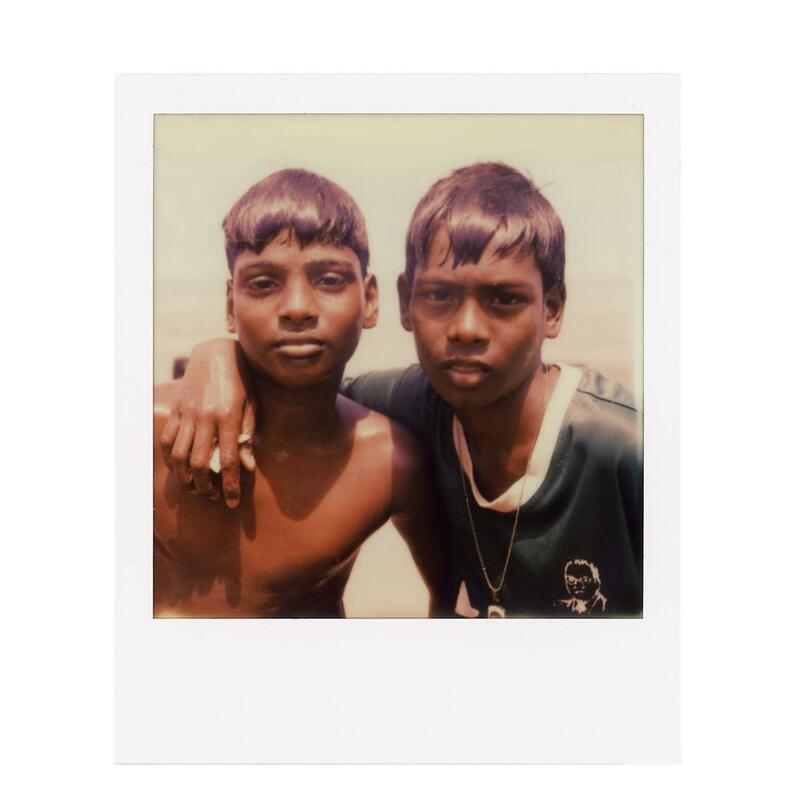 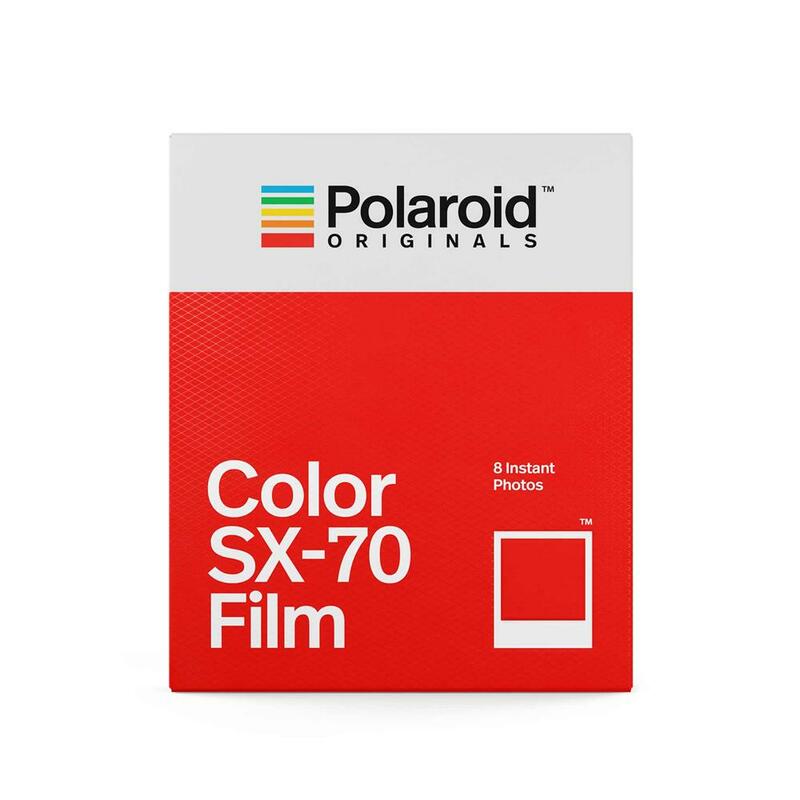 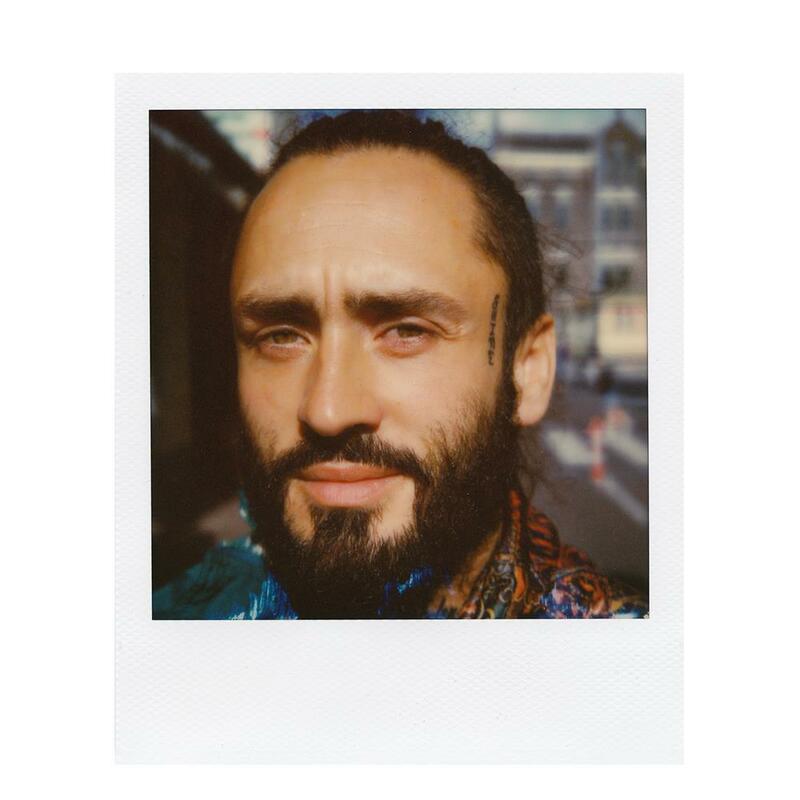 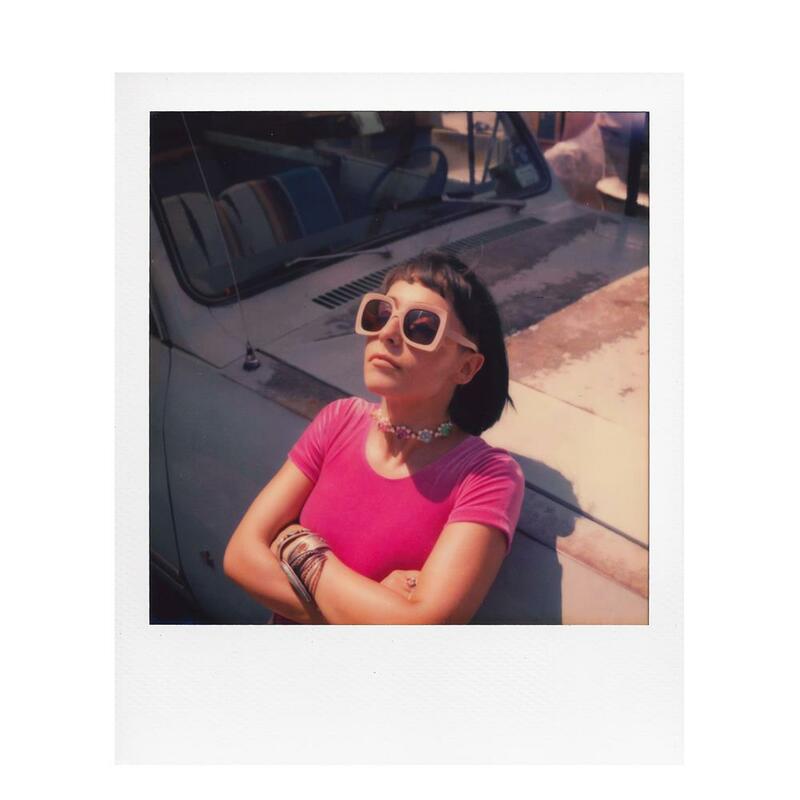 Lower ASA film often gives you richer colour and texture, which is why the SX-70 is so popular with artists, creatives, and people who use the word "aesthetics" a lot.